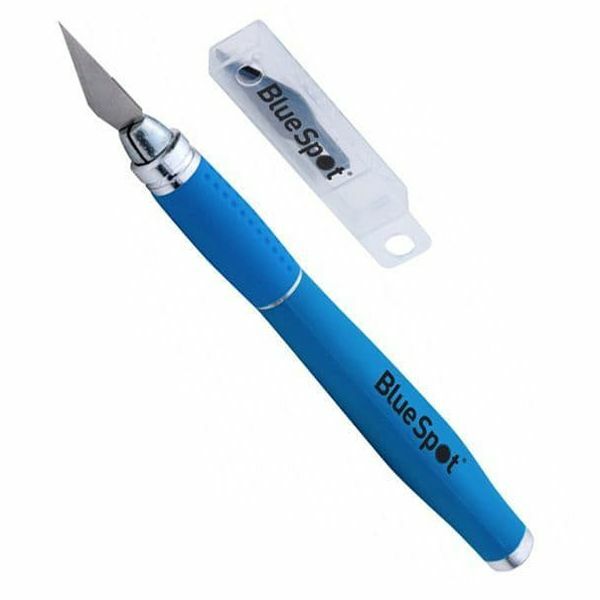 The Blue Spot Tools Soft Grip Precision Knife Set features a soft grip blade handle for increased comfort. 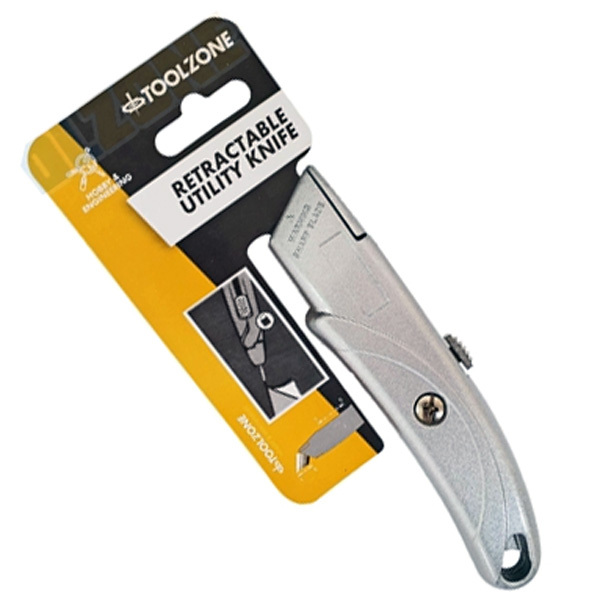 Ideal for intricate cutting and trimming. Includes 5 SK5 blades. Includes handy plastic case for quick, convenient and safe storage. 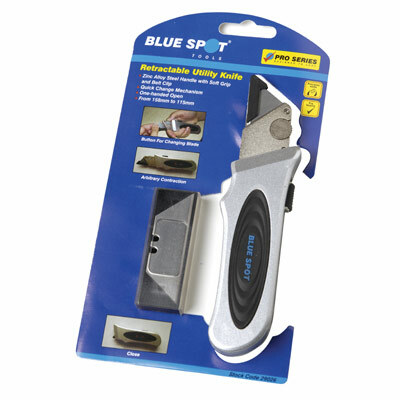 Did you know that all Blue Spot Tools now come with a lifetime guarantee? 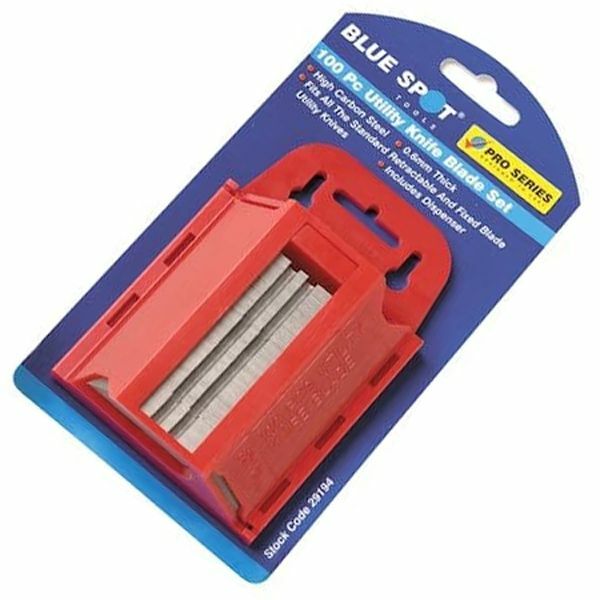 To initiate your Blue Spot Tools lifetime guarantee please complete the form on their website to register your product within 30 days of purchase.